New Orleans’ Neville Brothers—Art, Aaron, Charles and Cyril—are famed for their fiery soul and funk, blues and ballads, Caribbean and Crescent City rhythms. 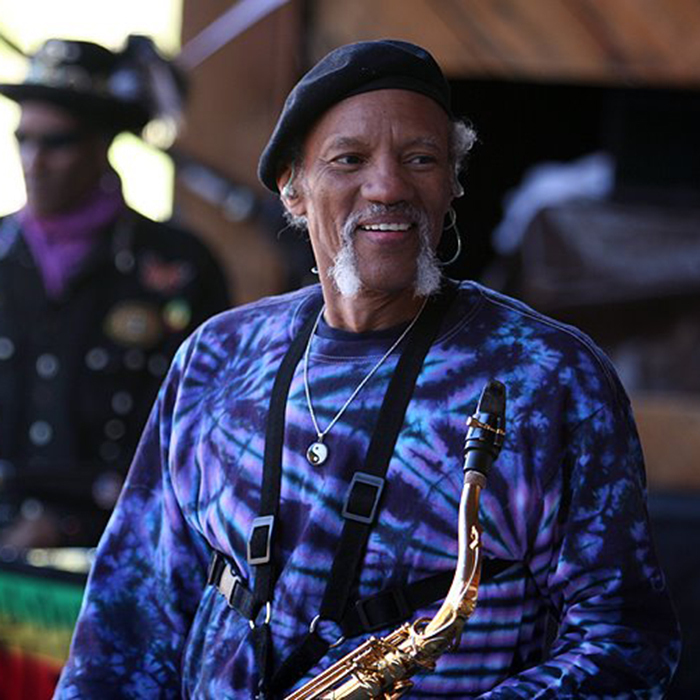 Saxophonist Charles Neville recently passed away. He first learned to play music in the family’s uptown Valence Street neighborhood, and quickly took to the stage. 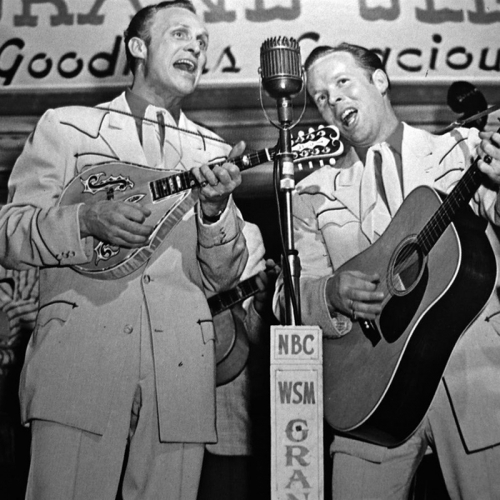 By 15 Charles was with the Rabbit Foot Minstrels and later Bobby Blue Bland, B.B. King and Big Maybelle, among others, touring the Jim Crow South. A drug habit landed the sax player in Louisiana’s infamous Angola Penitentiary from 1963 to 1966. It was a reforming and learning experience for him, playing bebop jazz with other inmates and integrating prison bands. In the seventies, Charles and his siblings formed the Wild Tchoupitoulas and then the Neville Brothers, bands that blended the homegrown sounds of New Orleans Mardi Gras Indians and street life with modern soul, funk and jazz. We pay tribute to Charles by revisiting our interviews with him and his brothers over the years, as the Nevilles tell stories of family life and their adventures in and beyond the city where they learned their craft. Instrumental: Drums On Fire Donald Harrison, Jr.